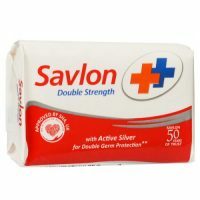 Primarily used to prevent infections by providing immediate action. 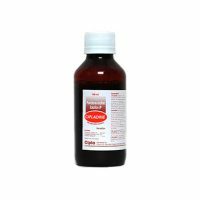 Cipladine Ointment is an external broad microbicidal spectrum antiseptic primarily used to prevent infections by providing immediate action. The product contains Povidone Iodine. Cipladine Ointment is an antiseptic applied on skin which is infected or is likely to get infected. It works by slowly releasing iodine which kills or prevents the growth of infectious microorganisms. 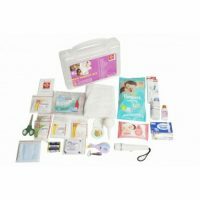 Pregnant, lactating, geriatric patient and children below two years should use the medicine cautiously. It should not be given to neonates.